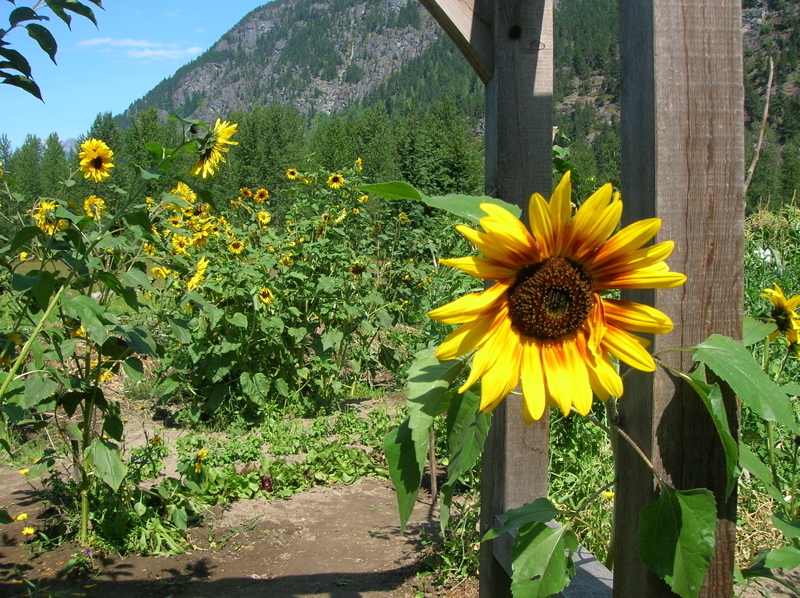 Slow Food Cycle Sunday is a free one-day tour organized by the community of Pemberton (north of Whistler, Canada) to increase awareness and appreciation of their growers and suppliers. 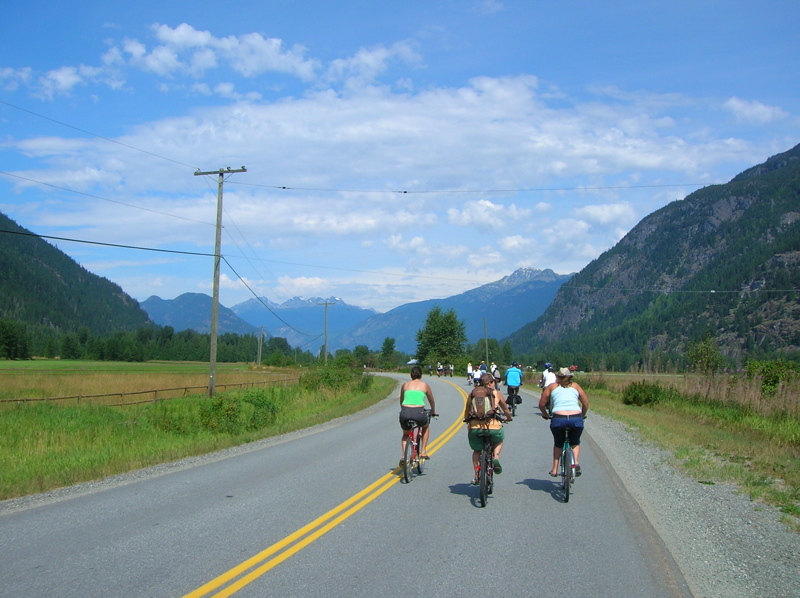 This year more than 2100 cyclists cycled the 50 kilometers of country roadway that linked 12 participating farms. “The World Watch Institute reports that the average food item eaten in North America has traveled 2500-4000 km from farm table. The distance between good food and your table is as short as a 26km bike ride. 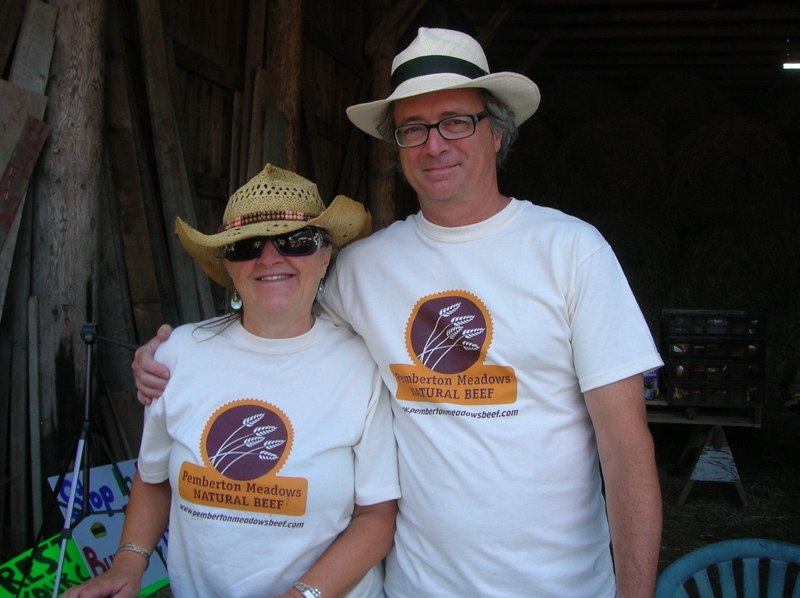 Sea to Sky’s signature agritourism event, Slow Food Cycle Sunday Pemberton blows the fast-food drive-through away. A pedal-powered trip through the natural buffet that is Pemberton Meadows farmland, to meet local growers and sample produce fresh from the field. Next year’s event is scheduled for August 16, 2009.